We have design a system to give you instagram auto likes, No matter how many pictures or videos you are going to share on Instagram. 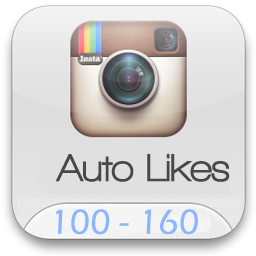 Our system will deliver you likes on it to impress and attract more followers! Our system will check your profile automatically for new uploads. Whenever you post either a video or picture, you will start getting likes from us between 15 to 30 minutes. With this Monthly Package you will get the following.